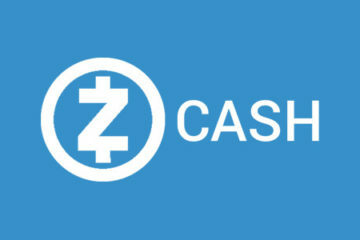 The latest version of Claymore’s ZCash miner is out. It is a stable release and hashrates have greatly improved compared to other versions. This is a windows only miner and is very easy to use. See this thread. If you have a weak/normal CPU we advise to use -i 0 for the intensity setting. To monitor your rig with EthMan use the -mport -3333 option (monitoring only). Stay tuned for more updates soon. An even faster version is in the works.